The kids will be excited to for this event. We've been to Expo Kid before but Yohan was still a 5 or 6 months old back then. I'm pretty sure they'll enjoy this. 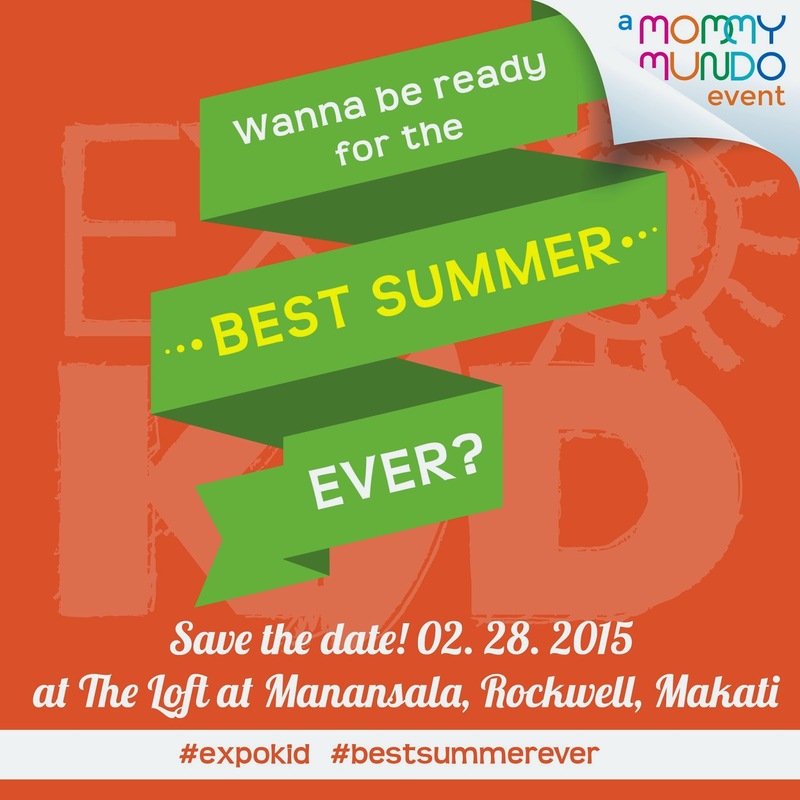 Expo Kid is an event created by Mommy Mundo wherein the exhibitors include an array fun, exciting and educational summer activities for the young ones.